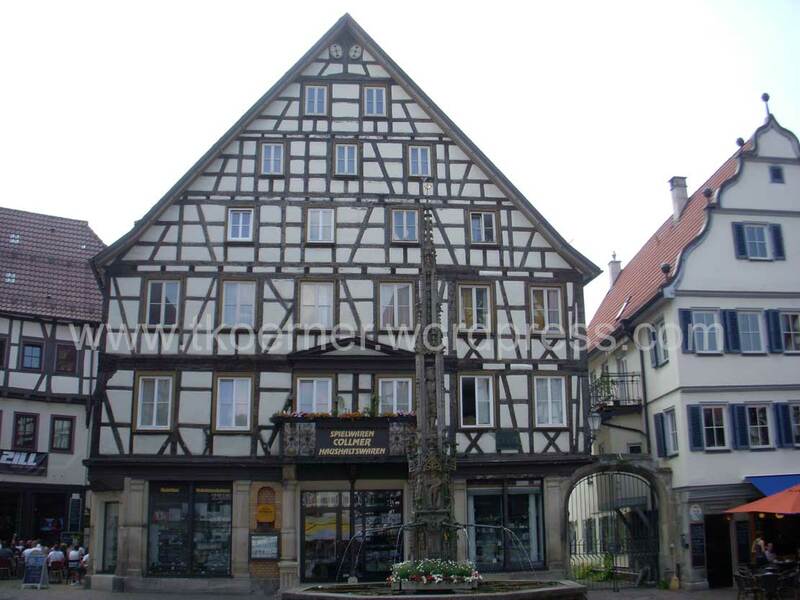 Bad Urach is a town in the district of Reutlingen. 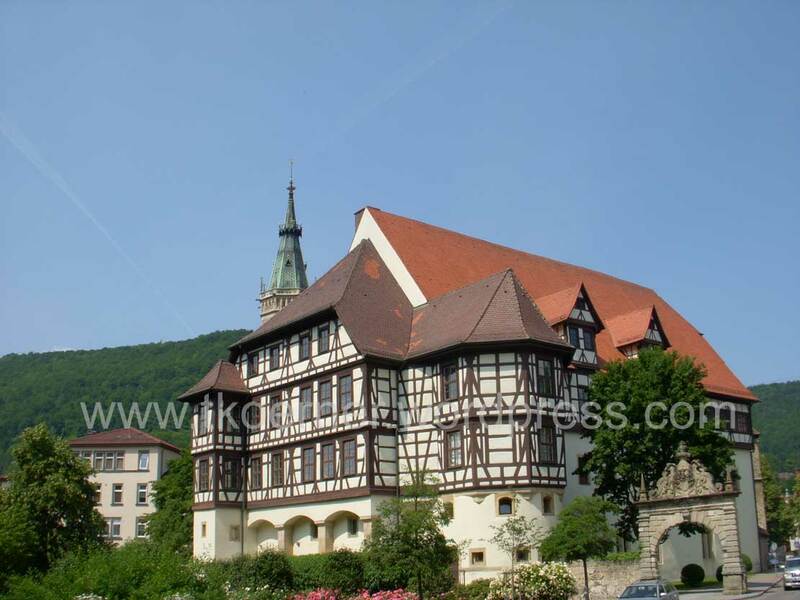 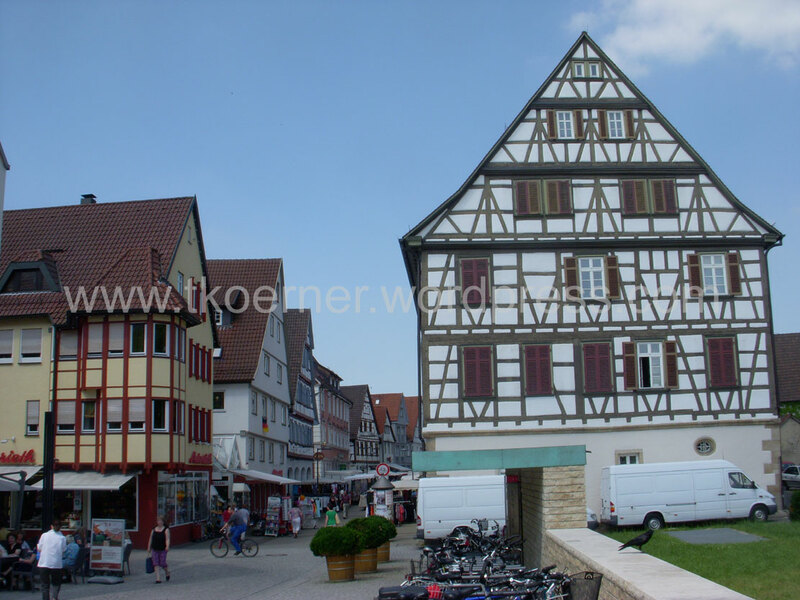 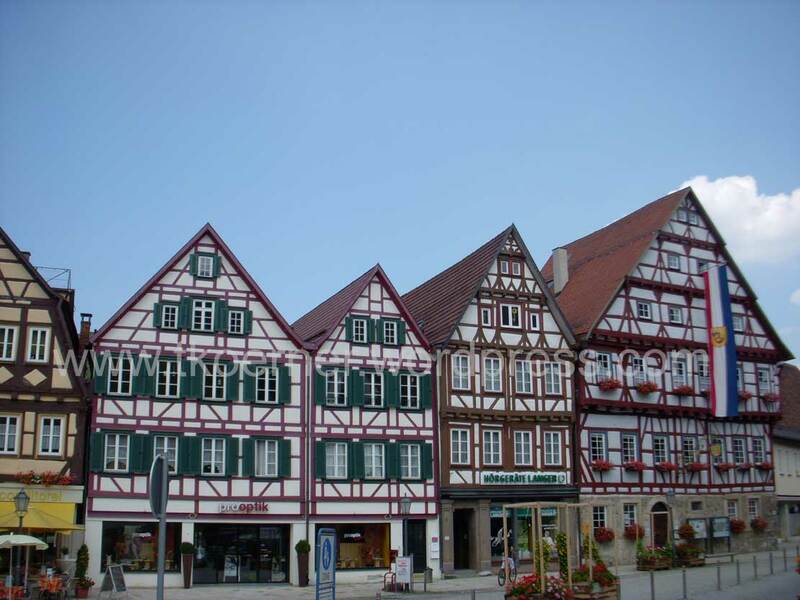 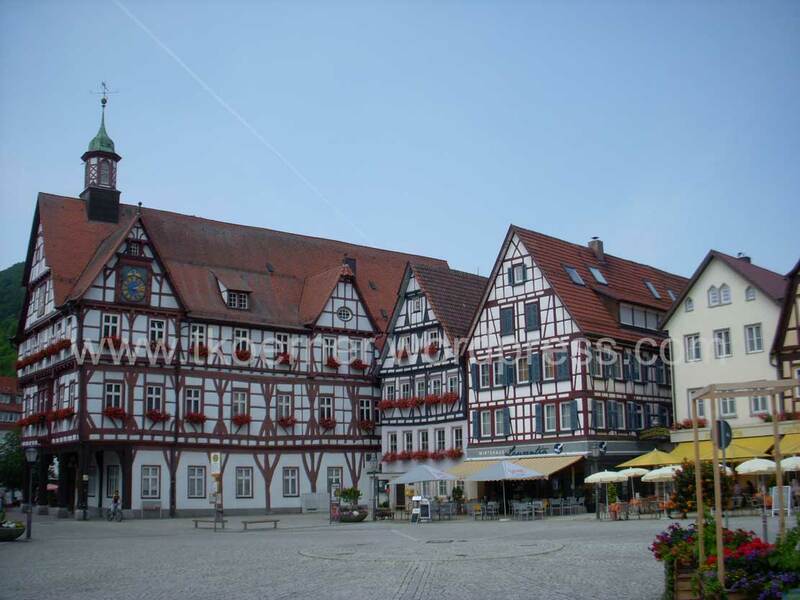 Bad Urach possesses a late-medieval marketplace with a city hall and half-timbered houses that date from the 15th and 16th centuries. 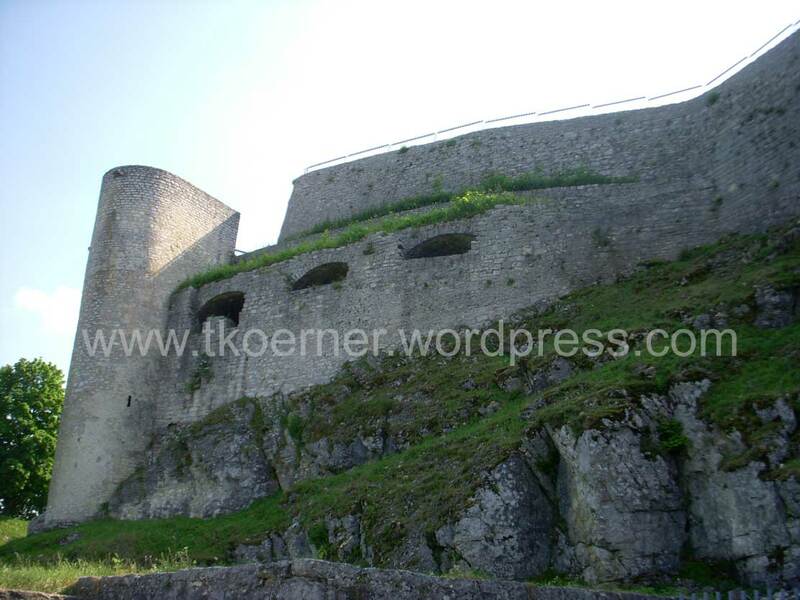 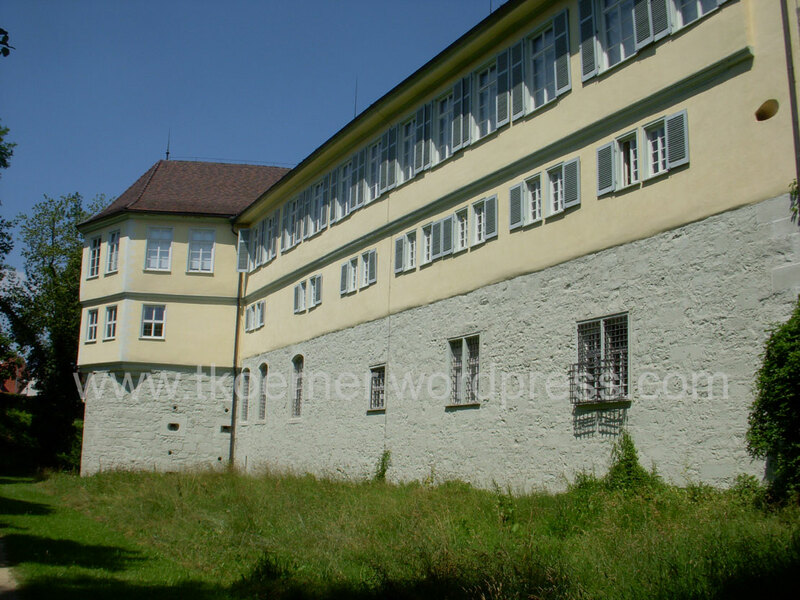 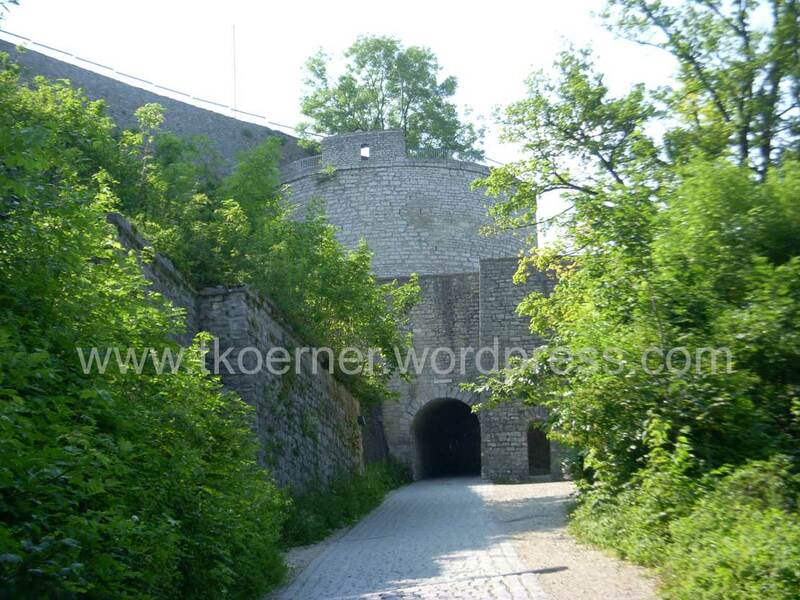 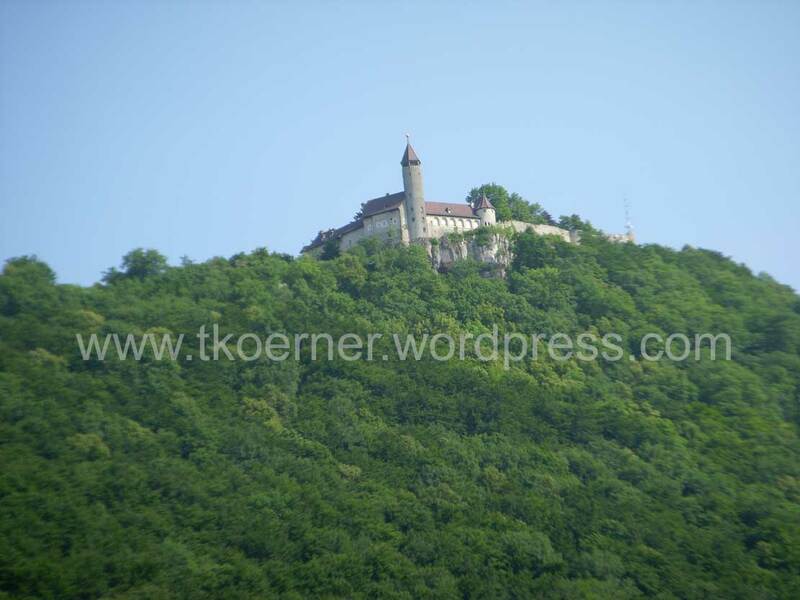 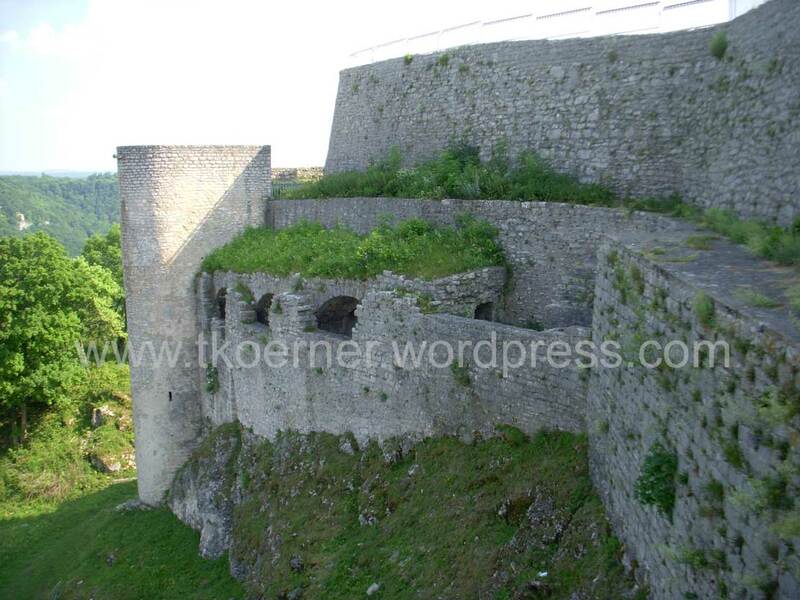 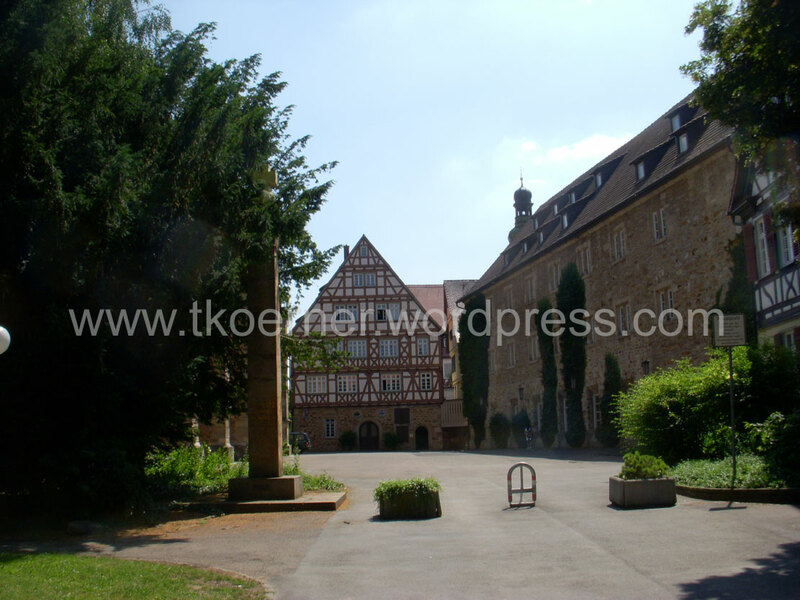 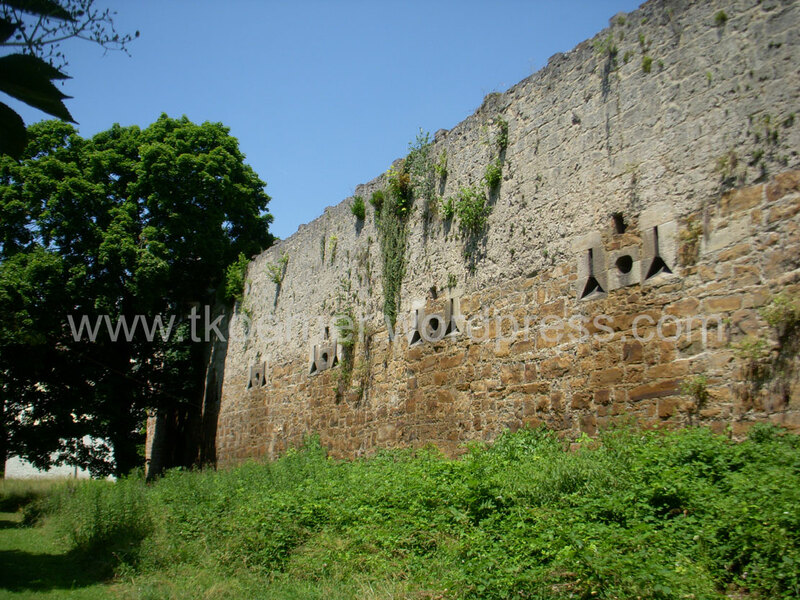 Hohenneuffen Castle is a large ruined castle in the northern foothills of the Swabian Alb. 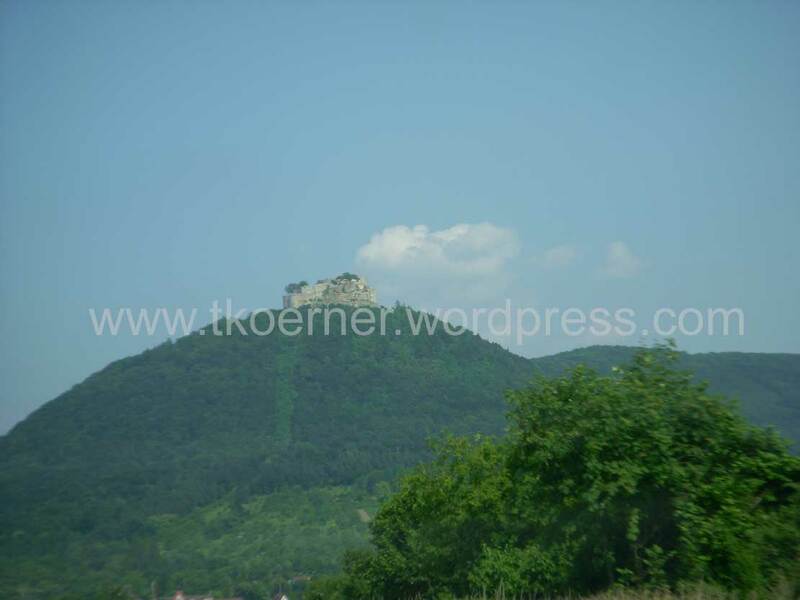 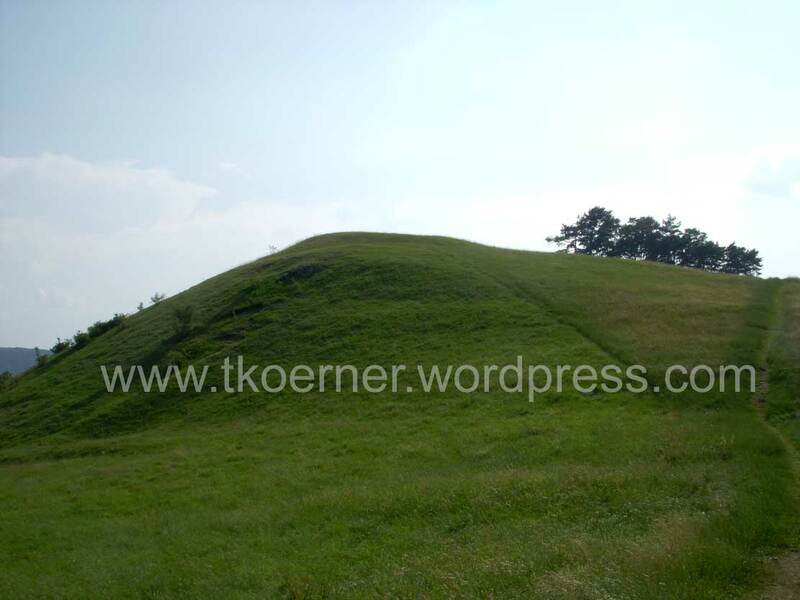 Near of Hohenneuffen is Teck. 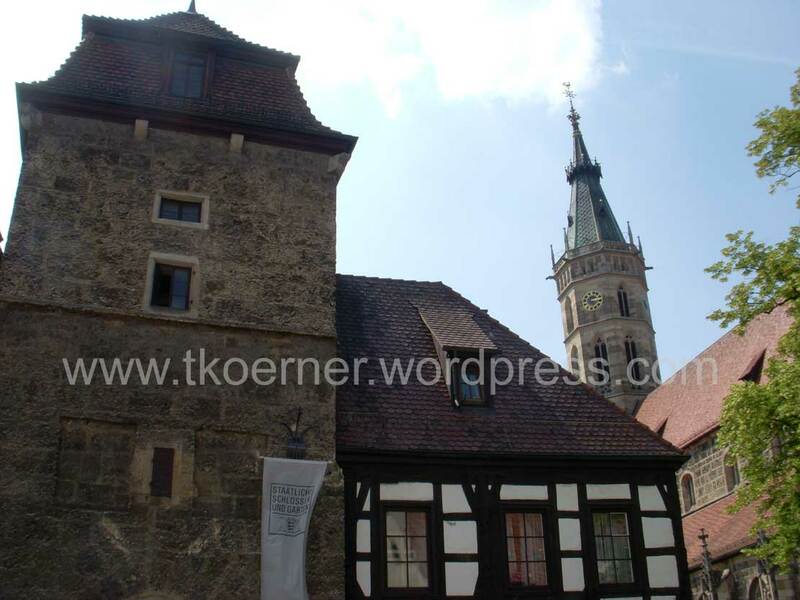 Blaubeuren is a town in the district of Alb-Donau near Ulm. 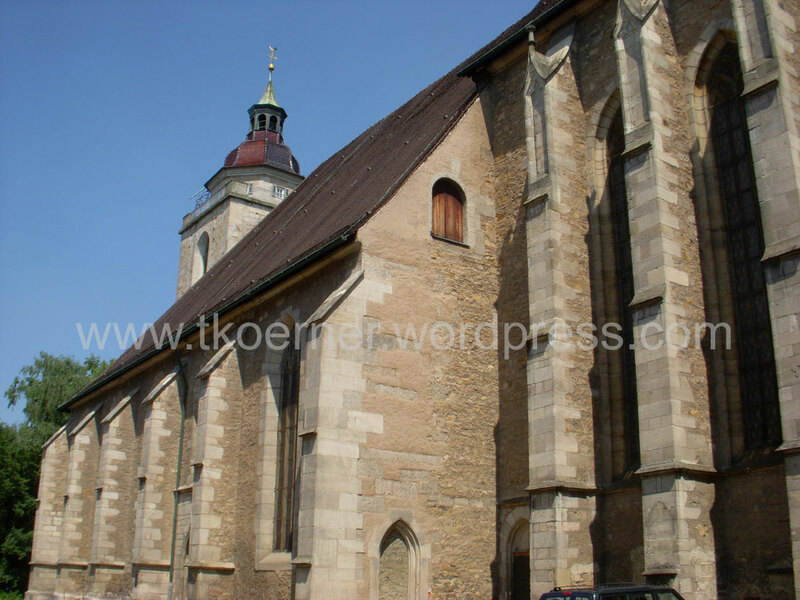 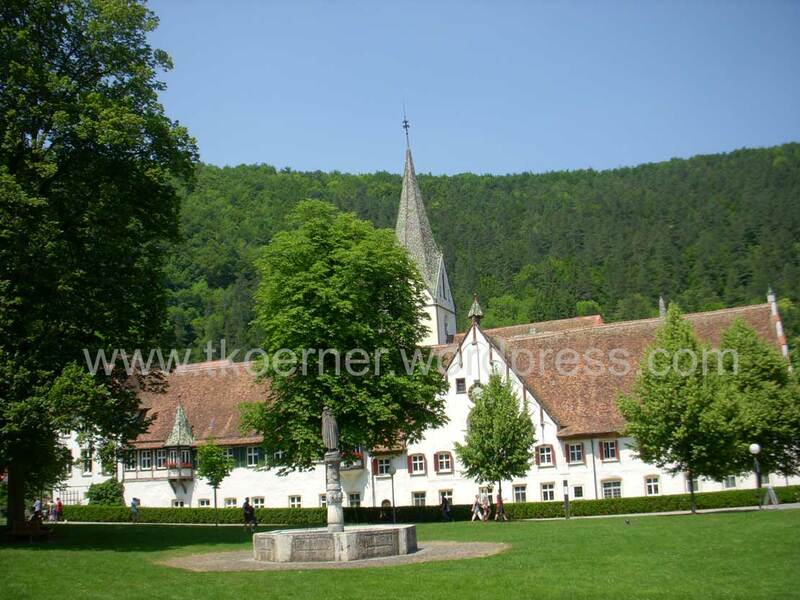 Points of interest are the Blaubeuren Abbey and the Blautopf spring. 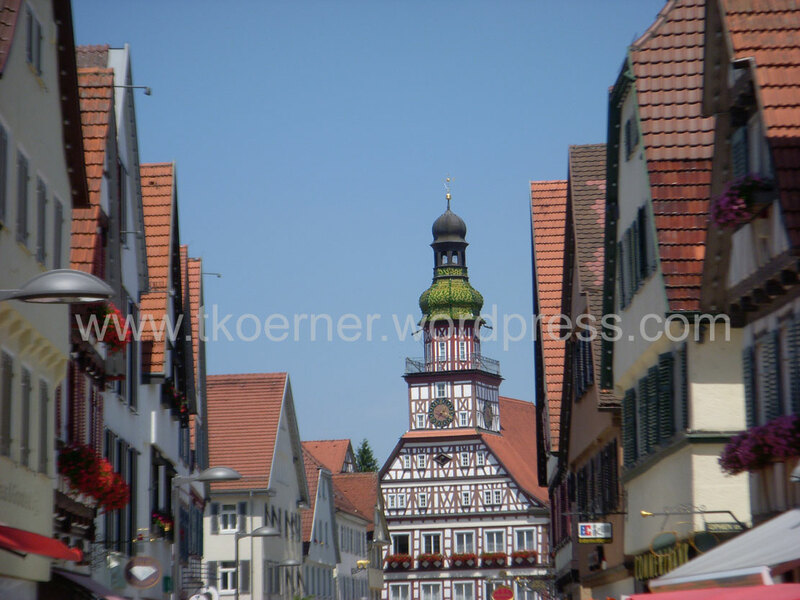 Kirchheim unter Teck is a town in Baden-Württemberg in the district of Esslingen. 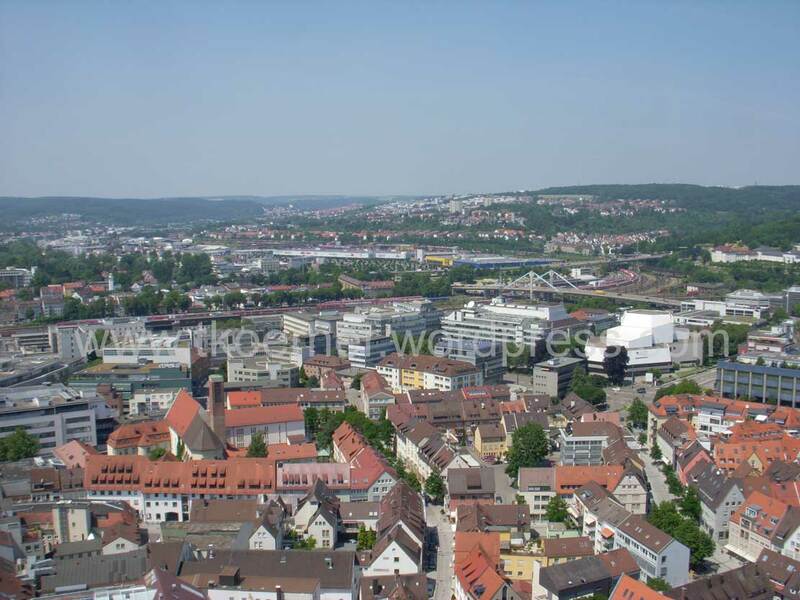 Ulm is a city in Baden-Württemberg, situated on the River Danube. 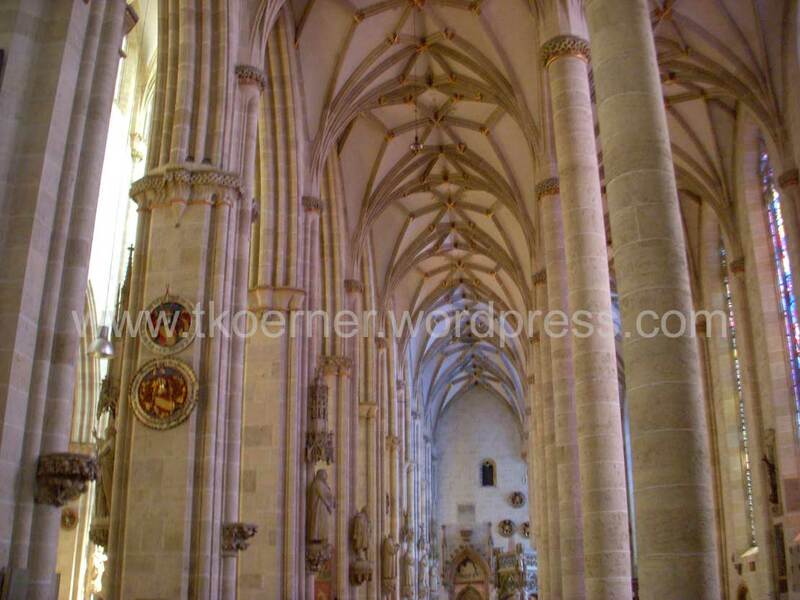 Ulm, founded around 850, is rich in history and traditions as a former Free Imperial City. 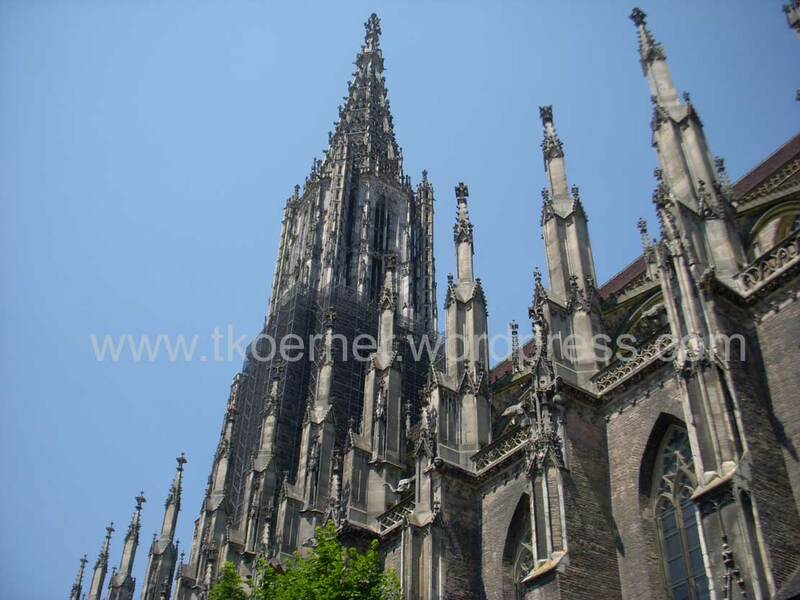 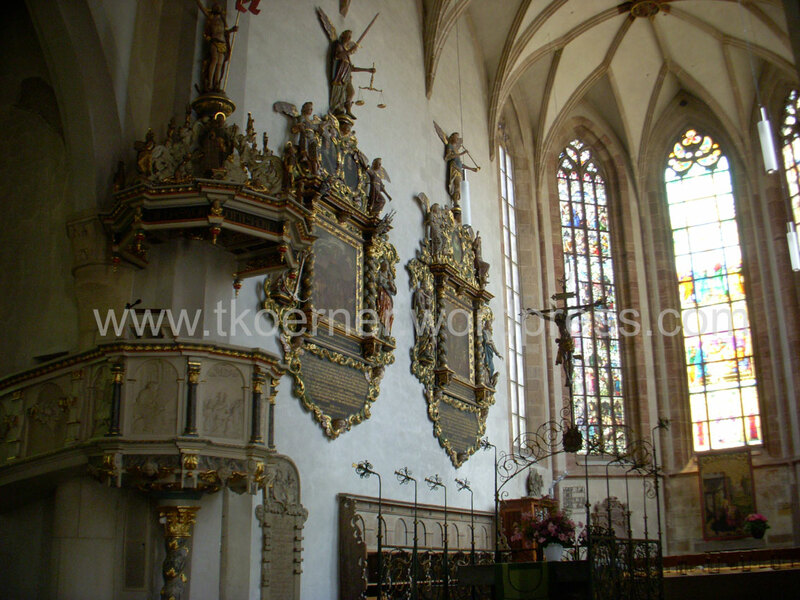 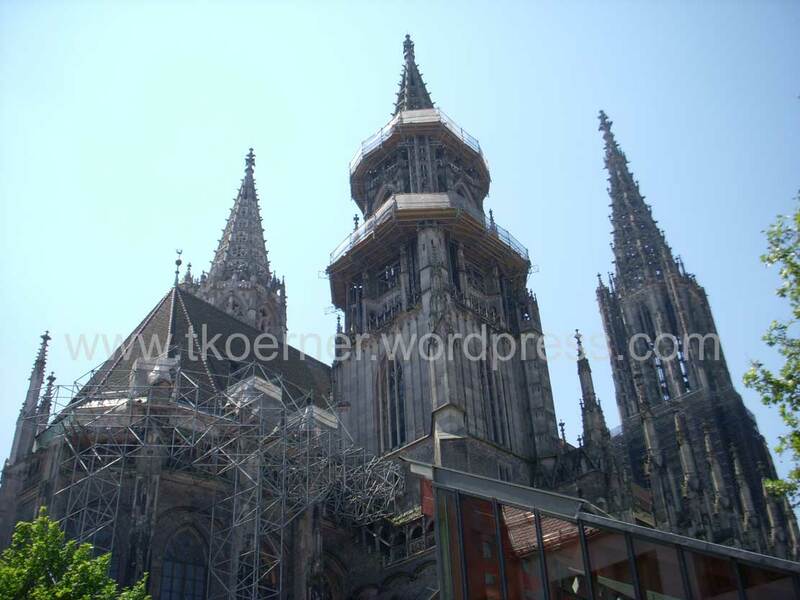 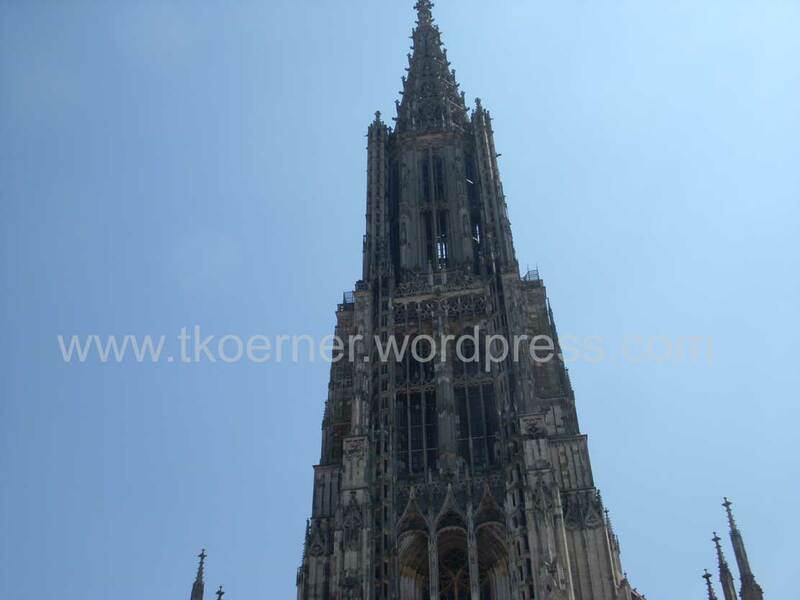 Internationally, Ulm is primarily known for having the church with the tallest steeple in the world, the Gothic minster and as the birthplace of Albert Einstein.